Below are some of the companies and organizations where our Management students have been hired and started their careers after graduation over the past few years. Companies with an asterisk represent a Jack C. Massey College of Business partner company. ADP is a comprehensive global provider of cloud-based Human Capital Management (HCM) solutions that unite HR, payroll, talent, time, tax and benefits administration, and a leader in business outsourcing services, analytics and compliance expertise. The Schaefer Family established a Charitable LLC in 2015 and acquired the 75 acre land parcel on Carters Creek Pike located 2 miles from downtown Franklin. 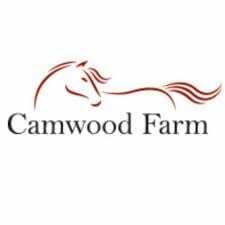 Camwood Farm is owned and operated by the Schaefer Family and has partnered with professional trainer, Stephanie Hall. Change Healthcare is one of the largest, independent healthcare technology companies in the United States. Working alongside our customers and partners, we enable better patient care, choice, and outcomes at scale. 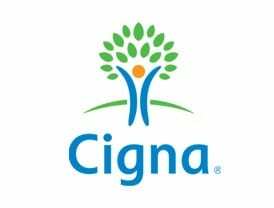 Cigna is an American worldwide health services organization. Its insurance subsidiaries are major providers of medical, dental, disability, life and accident insurance and related products and services, the majority of which are offered through employers and other groups (e.g. governmental and non-governmental organizations, unions and associations). 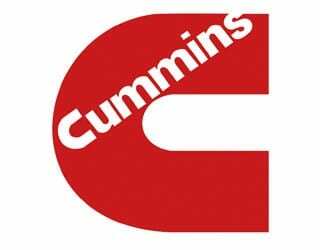 Cummins Inc. designs, manufactures, and distributes engines, filtration, and power generation products. Headquartered in Columbus, Indiana, Cummins sells across 190 countries and territories while employing over 10,000 people. Enterprise Rent-A-Car is an American car rental company. In addition to car rental, Enterprise also oversees commercial fleet management, used car sales, and commercial truck rental operations. E+Rose is a wellness cafe that focuses on improving health and wellness. E+Rose’s mantra is to provide the best for you and your family as if it were their own. Ford motor credit is the financial services arm of Ford Motor Company, headquartered in Dearborn, Michigan. Their primary focus is in the area of automobile loans in support of Ford Motors along with offering leases to buyers and business loans and lines of credit to dealerships selling Ford Motor products. 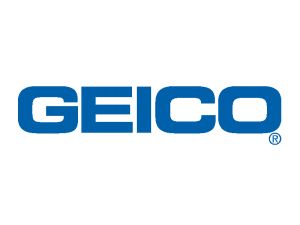 Geico is an American auto insurance company headquartered in Chevy Chase, Maryland. 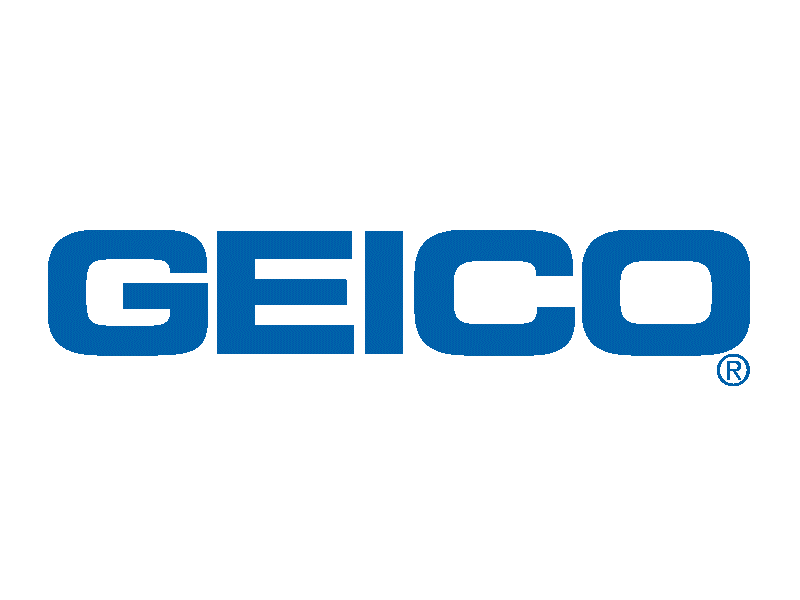 It is the second largest auto insurer in the United States and as of 2015, provides coverage to more than 22 million vehicles. Northwestern Mutual is an American financial services mutual organization. The financial security company provides consultation on wealth and asset income protection, education planning, retirement planning, investment advisory services, trust and private client services, estate planning and business planning. Scott Properties is a real estate agency that develops people into becoming their best self through increasing their capacity and desire to contribute their unique value to others. The Scout team is composed of specialists whose combined competencies offer increased value for their clients. The Tennessee Titans are a professional football organization located in Nashville, Tennessee. 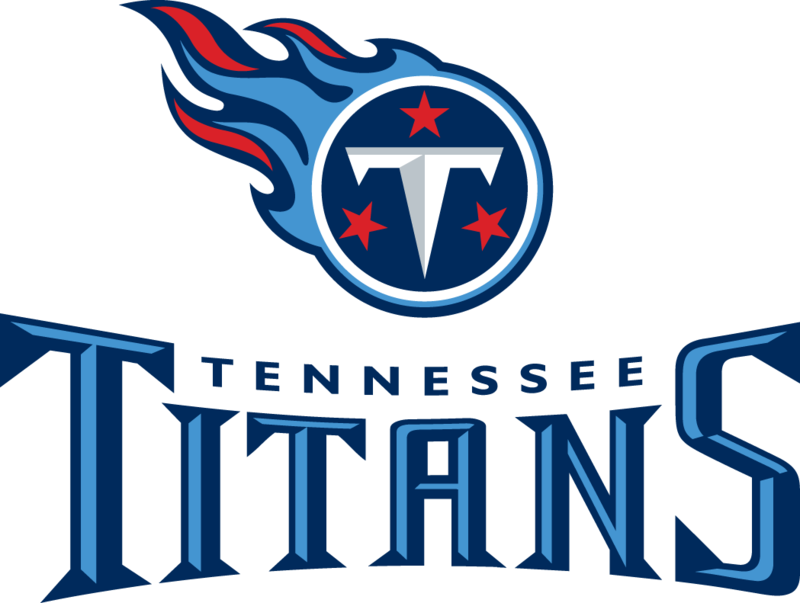 The Titans play in Nissan Stadium and compete in the American Football Conference (AFC) South. Total Quality Logistics is a third-party logistics provider. TQL provides domestic freight transportation and logistics services.